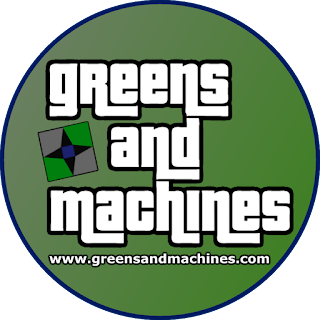 New from the Greens and Machines Store are these limited offering stickers! These round stickers measure 4" in diameter. 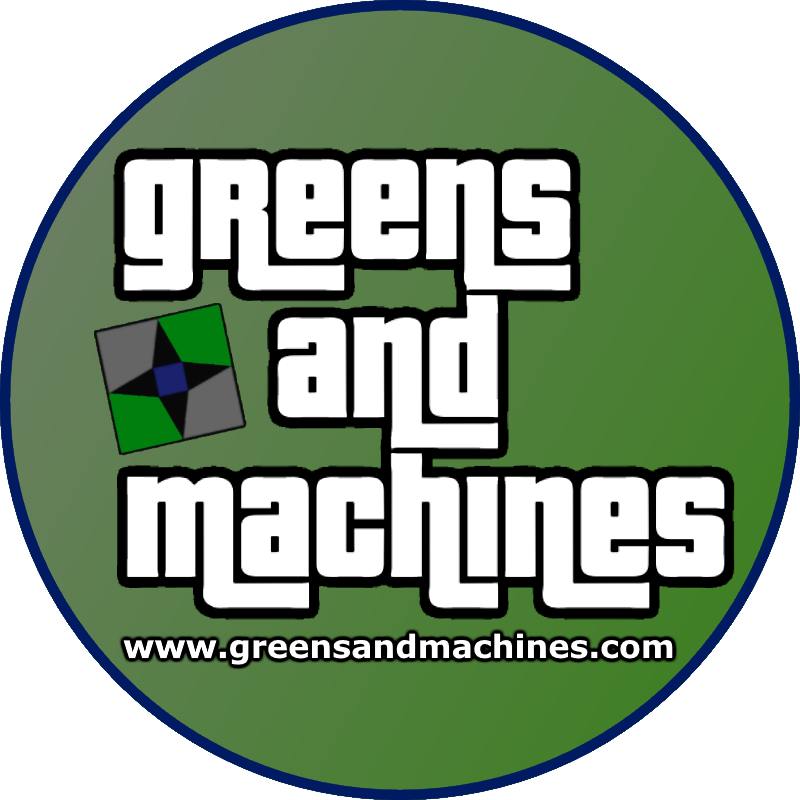 No better way to represent Greens and Machines than with these sweet stickers. Discounts are given for purchasing stickers in larger quantities. See below for full chart. Use the drop down menu to select the quantity of stickers desired. Payment is processed securely using PayPal. Items will ship within three business days and delivered by USPS first class envelope. At this time we are not accepting international orders. Any international orders will be cancelled and refunded. Please email merch@greensandmachines.com if you have any questions or concerns.